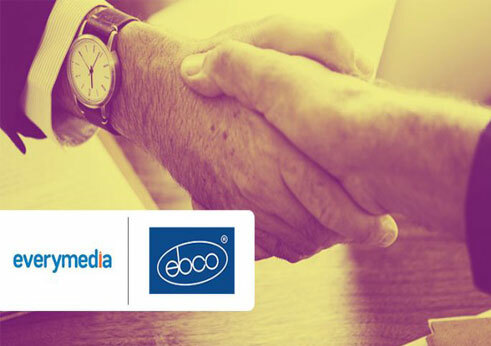 Everymedia Technologies has acquired Digimile Media, a digital marketing agency that focuses on the flagship module of agency alternate. 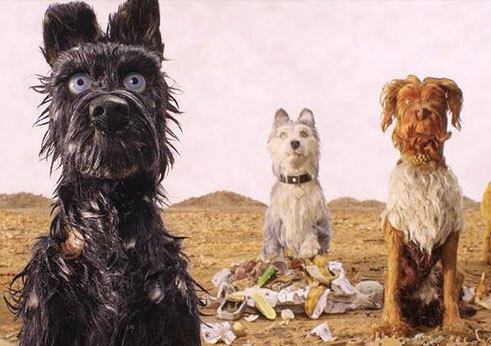 Imagine walking into a movie theatre with your favourite four-legged companion and watching a film together. 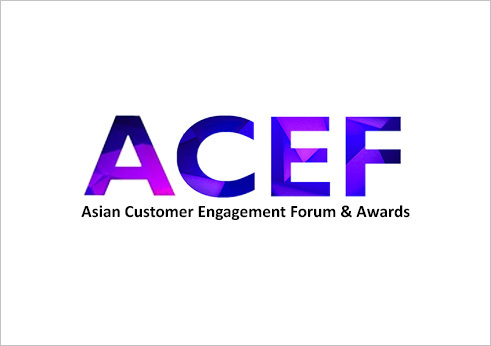 Everymedia Technologies, India's leading integrated marketing communications company, recently won 6 awards at the Asian Customer Engagement Forum (ACEF) in Mumbai. 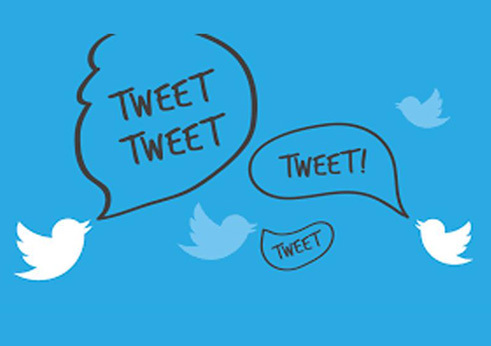 Indepth Part 2: Are brands incorporating influencer marketing the right way? 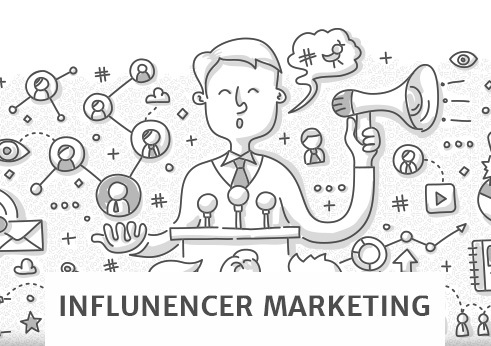 Industry experts are bullish on the role of influencer marketing in effectively promoting brands and engaging with the consumers. There are various reports on how rapidly this space is growing. 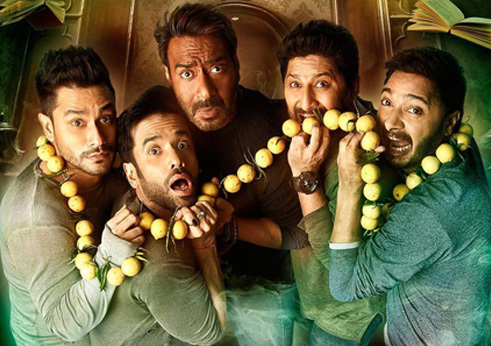 The amazing digital marketing campaign of ‘Golmaal Again’ sets a new benchmark in Indian movie sphere! All the efforts that the digital marketing team put in resulted in massive collections for Golmaal Again at the ticket window. Taking Digital Marketing to a whole new level of Online Commercialization. Digital marketing is becoming one of the essential parts of every marketing. We have all tried to cram our thoughts into a single tweet, and it's a pain. 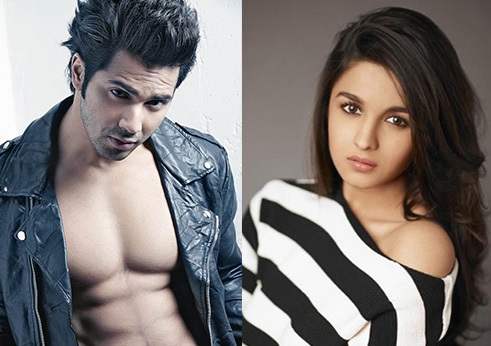 The Hindi film industry is not some secret fraternity that destroys outsiders and plays dirty games. 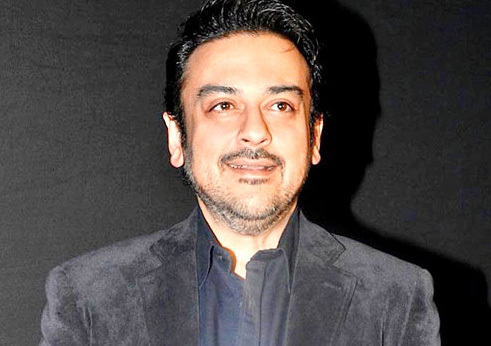 Gautam B. Thakker and EveryMedia are the ones behind Adnan Sami’s growing digital presence. 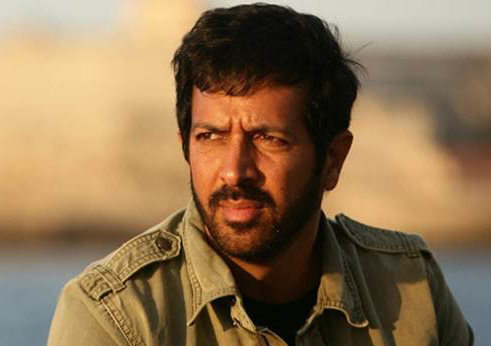 In a recent conversation over music and other common interests, Adnan learnt that his dear friend Gautam is a big fan of legendary musician Billy Joel. The singer went out of his way to procure a limited edition Billy Joel memorabilia and gift it to him. Tubelight becomes the first Bollywood film to have its own Facebook Filter! 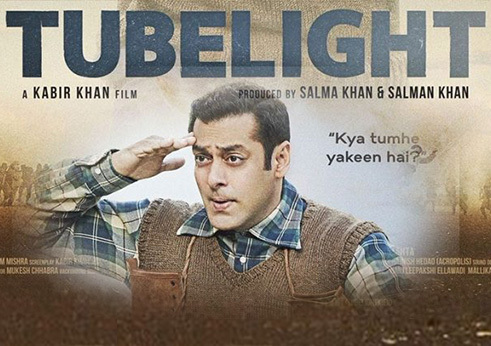 Tubelight was the first Bollywood film to have its very own Facebook filter. 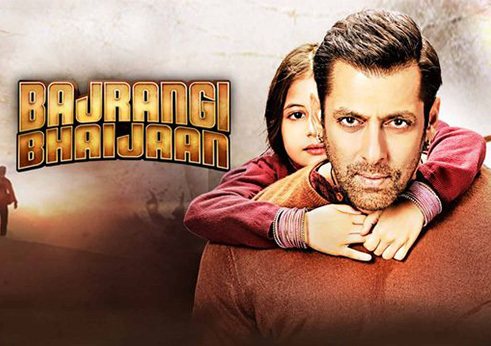 The filter depicts an animated version of Salman Khan’s signature pair of shoes which are seen wrapped around his neck in the film. Tubelight becomes the first Bollywood Film to launch on GIPHY! Salman Khan starrer, Tubelight has officially launched a channel on GIPHY, the world’s first and largest GIF search engine. GIPHY has previously worked with Hollywood Films like Moonlight, Finding Dory and Beauty & the Beast. 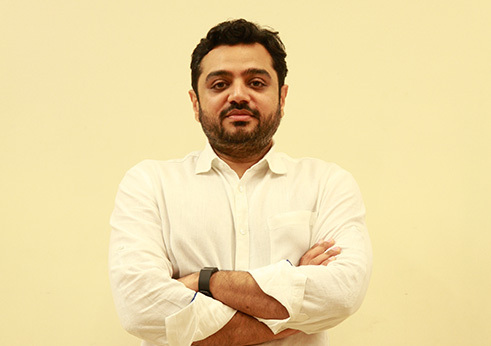 Interweaving fun with work: The defining principal for Everymedia Technologies Pvt. 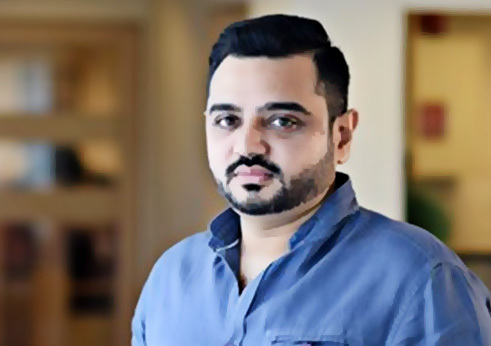 Ltd.
From making the story of NeerjaBhanot viral, to being the ingenious mind behind the loud and proud ‘No Means No’ campaign for Pink and making Hyundai one of the most loved brands in the country, Everymedia Technologies Pvt. 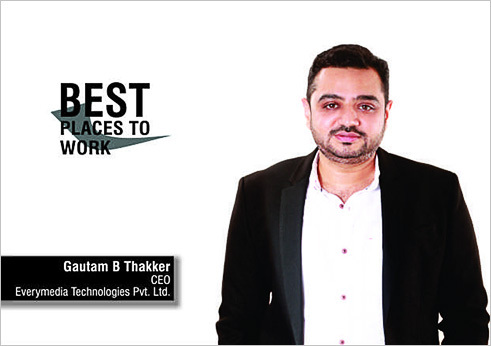 Ltd is one of the leading media tech companies in the country. 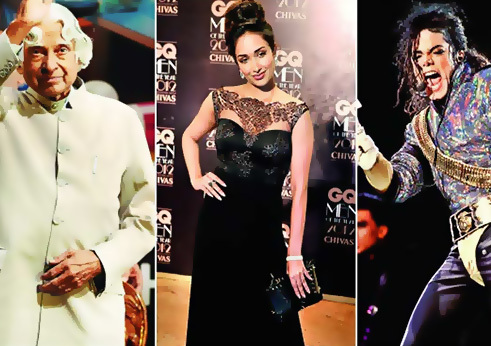 Famous personalities and celebrities with millions of followers on social media platforms enjoy the stature comparable to high-value brands. 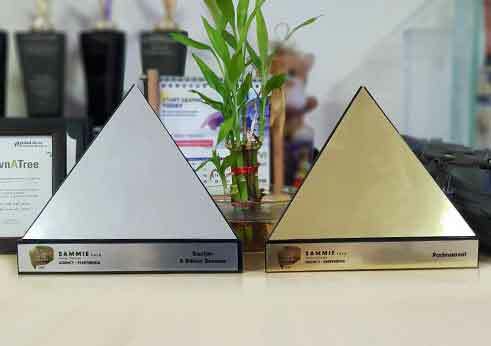 EveryMedia Technologies bagged a Gold for the agency of the year for digital transformation at the Asian Customer Engagement Forum. 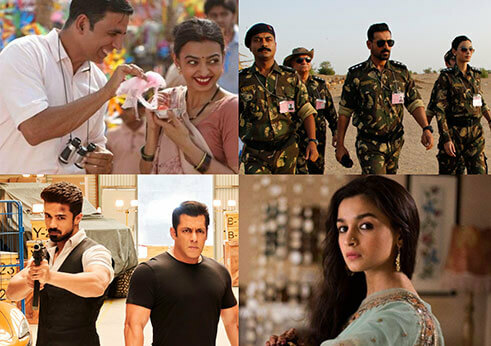 Salman Khan's "Bajrangi Bhaijaan" was partially sidelined at a recently-concluded award ceremony, but it has been picking up its share of accolades everywhere else. The agency's mandate includes campaign planning, strategy development, website management and video production, among other tasks. EveryMedia Technologies Pvt. Ltd. was recently announced the ‘Leading Digital Marketing Company of the Year’ at Brand Achievers Awards 2015. 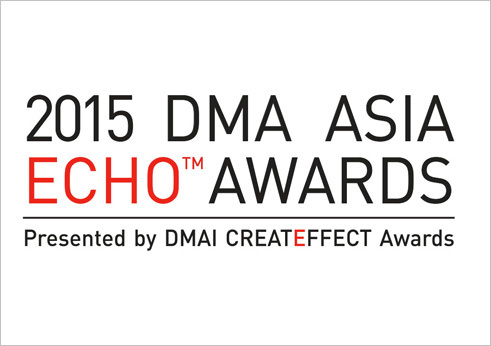 EveryMedia Technologies, India’s leading integrated marketing communications company, stood out at the 2015 DMA Asia ECHO Awards with three honours in the Effectiveness – Entertainment & Publishing Category. 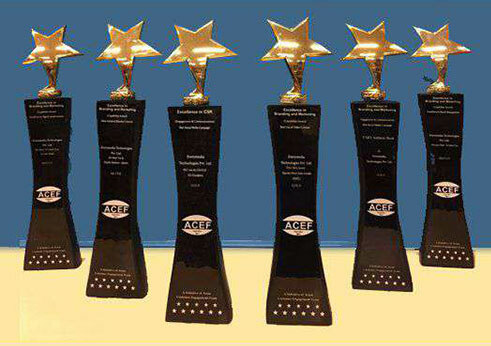 Everymedia Technologies won for Mary Kom Movie Promotions in the Online Marketing category. 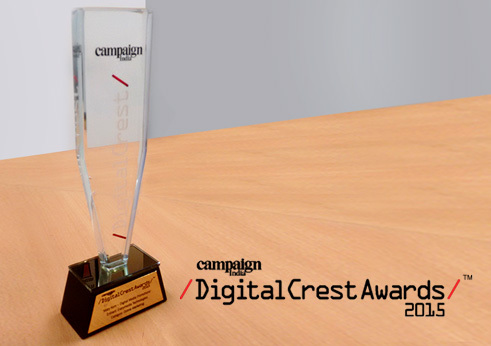 Mindshare India won for How Crocin Became a Celebrity Overnight in the Integrated category. EveryMedia Technologies Pvt. 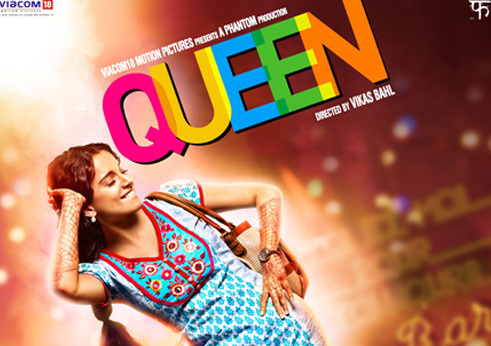 Ltd. bagged a Bronze for Viacom 18 Motion Pictures’ acclaimed film ‘Queen’ under the ‘Integrated Digital’ category. 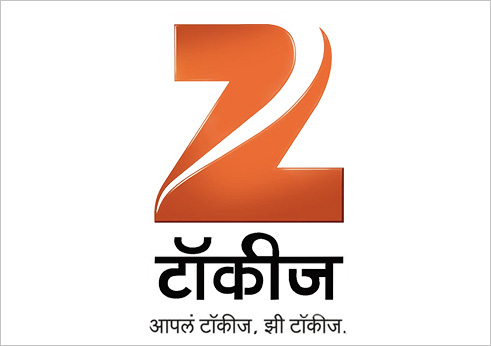 Everymedia Technologies has bagged the digital duties of Zee Talkies, a Marathi movie channel. 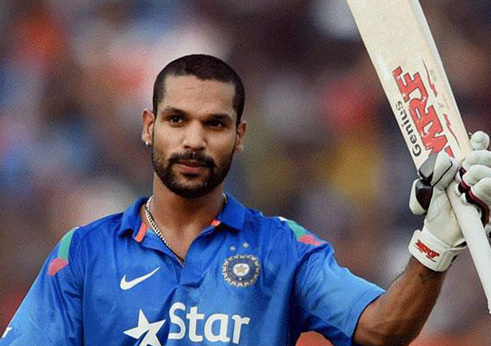 The agency will be responsible for the channel's social media presence. 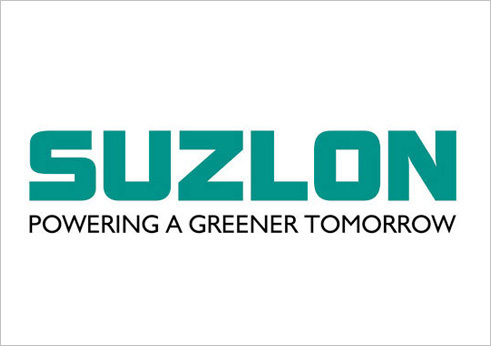 EveryMedia wins Digital Mandate for SuzlonEnergy! 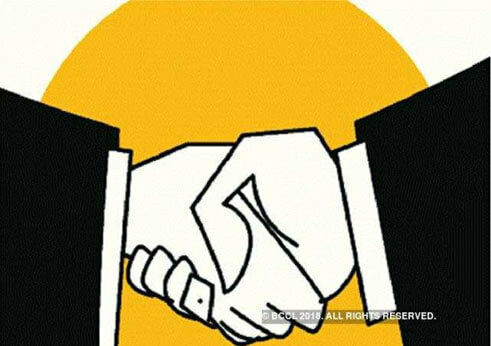 Everymedia Technologies has bagged the digital mandate of renewable energy company, Suzlon following a multi-agency pitch. 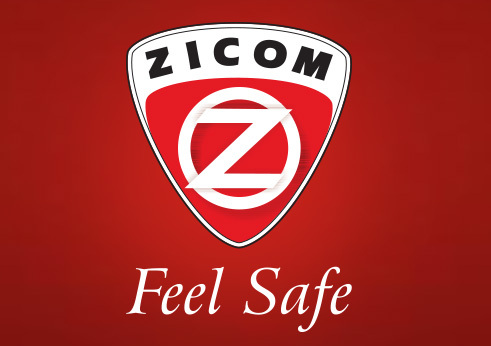 The agency will take care of the brand's social media and SEO marketing by promoting the 'Winds of Change' campaign.